Need some new signage for your office, home or workplace? There are a lot of options. 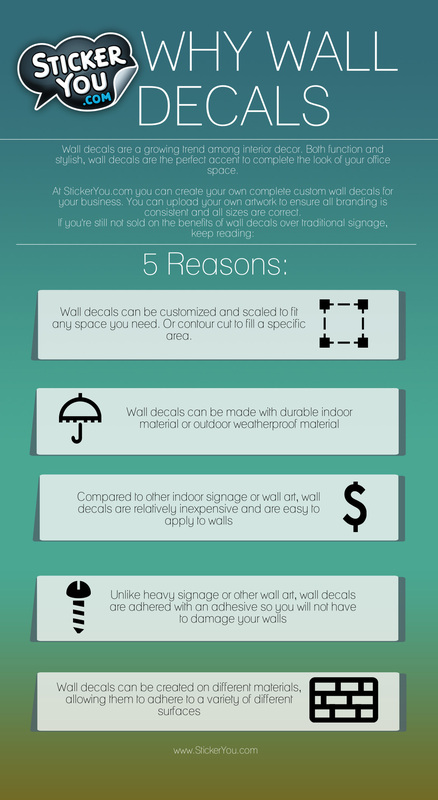 Here is why you should choose wall decals. 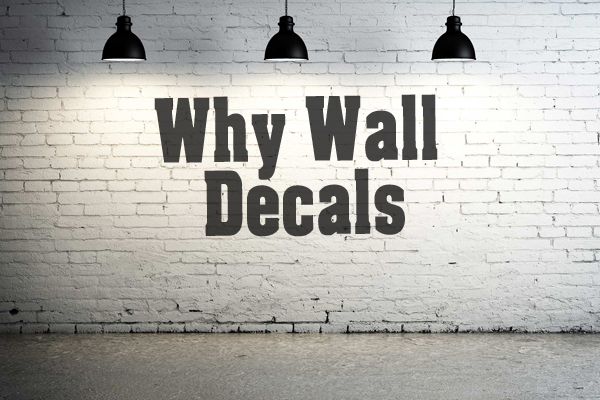 Create your own custom wall decals on our website. Any size, any shape or any quantity you need!